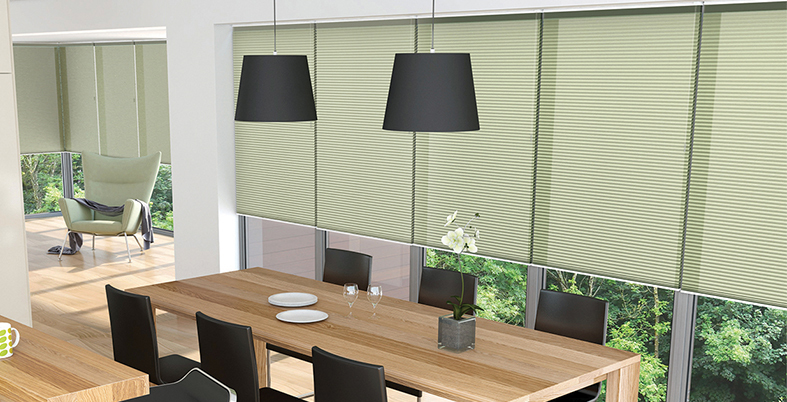 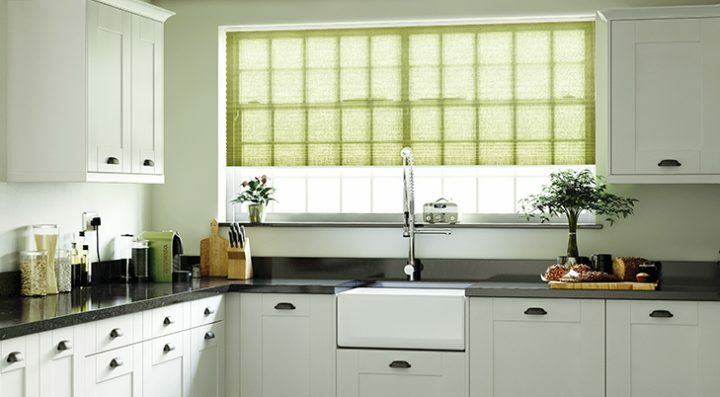 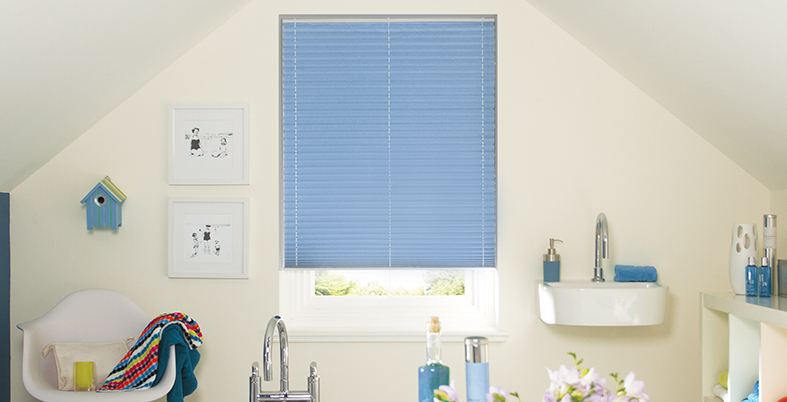 Pleated blinds provide a fashionably uncluttered look with contemporary clean lines. 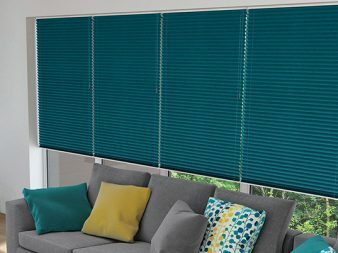 I f space is a priority, then pleated blinds are the perfect option. 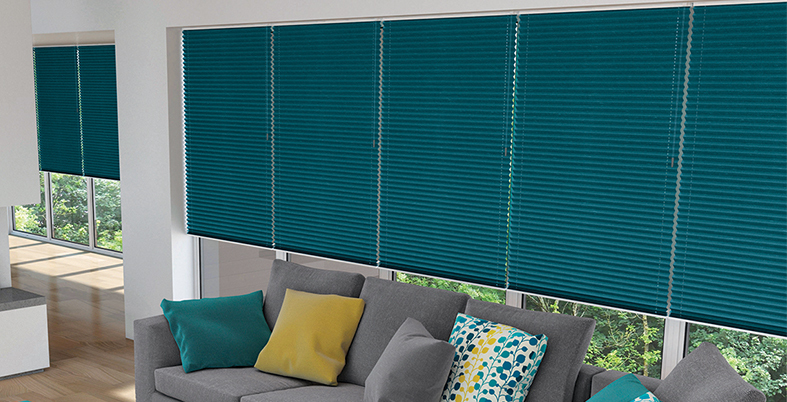 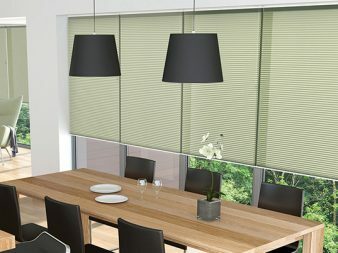 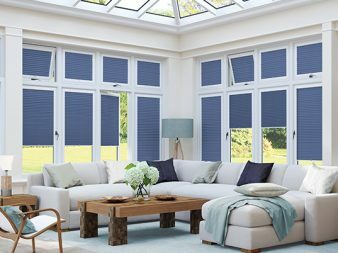 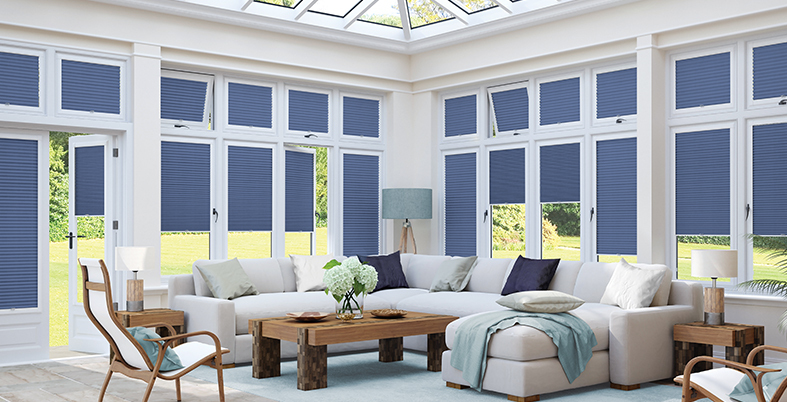 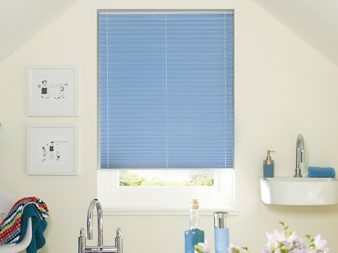 Ensuring a great sense of openness to any room, as with the roller and vertical blinds they come in a large variety of colours as well as moisture resistant, light/heat reflective and black out materials.